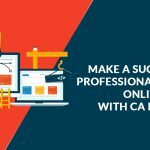 Chartered Accountants (CA) Professionals can develop their own Website apart from the official website of the government. Chartered Accountants (CA) should keep in mind to follow the actual format while creating the design of the websites. Try to avoid the impulsive format in the design of the websites. According to your feasibility, you can choose any of the colors for your CA website, there is no limitation in choosing the colors for the website. The Chartered Accountant Website India should be based on ‘Pull’ model, rather than ‘Push’ model. However, an individual can acquire the information related to CA and firms. The information mentioned in these type of websites must be based on ‘pull’ request. The Chartered Accountant (CA) Professionals must make sure that the information mentioned on the website is not circulated in any way such as via e-mail or any other network mode or by their own excluding in response to a specific pull request. 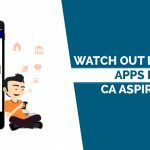 The Chartered Accountants (CA) must also keep in mind that a professional CA website should not run any advertisements. They can still mention professional stationery in the website address. Chartered Accountants who are in the stage of practice or training are not allowed to use a logo on their websites. Authorized Members are allowed to post articles and necessary information related to Chartered Accountants (CA’s). News Tab Option should also be available in a Chartered Accountant Website India. The Chat Room Option can also be provided in a CA Website which will allow clients to chat directly with a CA professional. The members can communicate with the client online (via email or chat) and also obtain the advice whether the accessibility of the CA website should be provided either free of cost or payment. The listings in search engines should be restricted. The field of searchings should be restricted only to the field of “Chartered Accountants” or “CA” or “Indian CA”, “Indian CPA”, and “Indian Chartered Accountant”. The professional CA Websites are liable to follow the ICAI guidelines and would not be vetted by the Institute of Chartered Accountants of India (ICAI) otherwise. In case of violation of the above guidelines, necessary actions will be taken by the government in accordance with the Chartered Accountants Act, 1949 and the Regulations framed thereunder. The details or content mentioned in the newly formulated CA websites should be presented in such a way which does not include any kind of promotional activities such as offers, schemes, and advertisement of professional achievement. It is against the ICAI guidelines and the appropriate action will be initiated by ICAI in terms of disciplinary. The databases of Chartered Accountants or farms are created by Chartered Accountant Societies or other bodies, where the listing of it would be permitted with or without payment. As per the ICAI guidelines, Chartered Accountants (CA) are not allowed to run advertisements on their websites. The information or content mentioned on the website must be relevant to CA professionals, and should not contain information which is not relevant to CA professionals. An official link to ICAI Website can be provided in CA Websites. An official link to the websites of Govt./Govt. Departments/Regulatory authorities/other professional bodies, such as American Institute of Certified Public Accountants (AICPA), the Institute of Chartered Accountants of England & Wales (ICAEW) and The Canadian Institute of Chartered Accountants (CICA) can also be provided in the websites. The address and URL of the newly developed CA website should be informed to ICAI within 30 days of the formulation. According to ICAI Guidelines, Chartered Accountants should mention the updation date on their websites. Most of the CAs do not have sufficient information and/or resources to create a professional Chartered Accountant Website India. 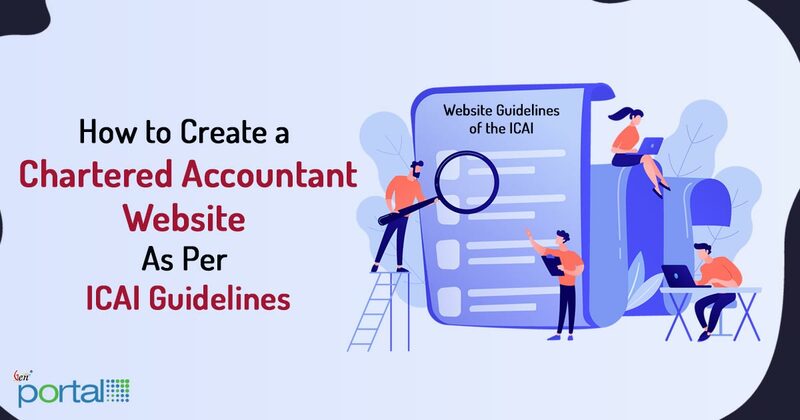 Before developing a new website, it is necessary to read all the important rules and regulation of ICAI. 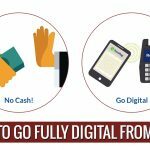 Users might also have many questions to ask from the website designer about the project, as it is crucial to focus on the fundamental information related to Chartered Accountants websites. It is essential to meet the guidelines of ICAI while formulating the project. SAG Infotech is an Information Technology (IT) Company that offers CA Portal, a Chartered Accountant Website in India for Chartered Accountant or Firms. We develop the website for Chartered Accountant Firms according to the ICAI guidelines, which helps to meet the requirements of CA’s. We are providing several themes based on proper portfolio suited for a tax professional. 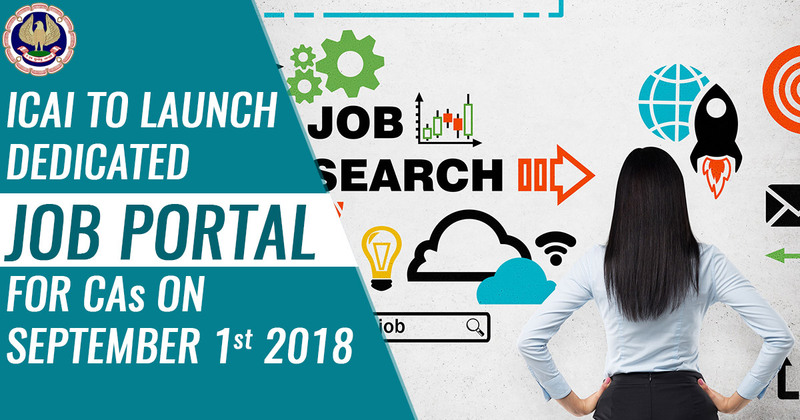 CA Portal bring an exclusive chance for all the CA professionals who desire for a complete website which is further embedded with multiple themes to offer a distinguished look. There is a great offer on every order of website which offers flat 10% discount for a limited amount of time. Could you please share a quotation for a website of CA Firm? If you have any queries relating to our CA portal themes, you can contact our professional experts. can testimonials are added to chartered accountants website? Yes, You can add testimonials to your Chartered Accountant website. Okay Sure, We’ll send the complete website quotation on your mail id. Okay, I will send the complete website quotations on your mail-id.